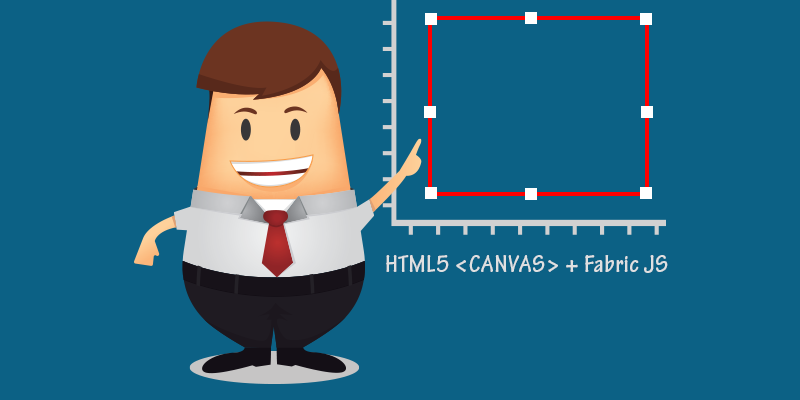 How to draw a line using HTML 5 canvas and FabricJS? 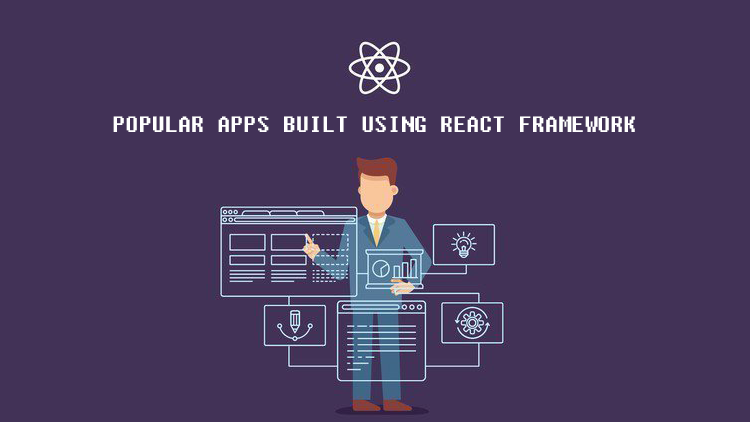 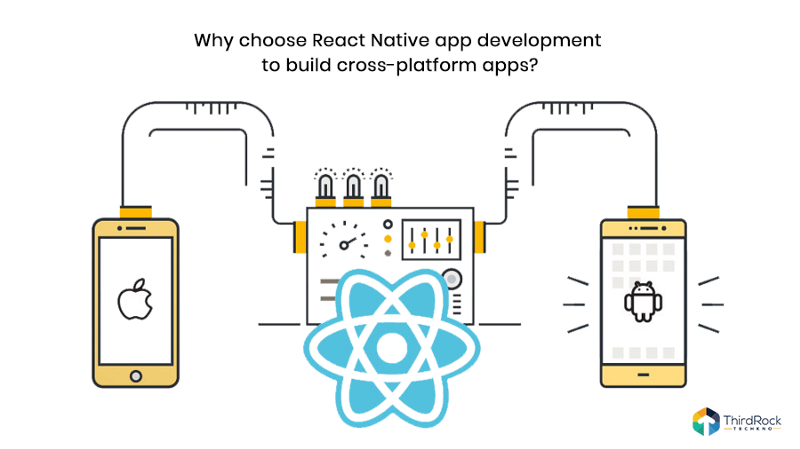 Why choose React Native app development to build cross-platform apps? 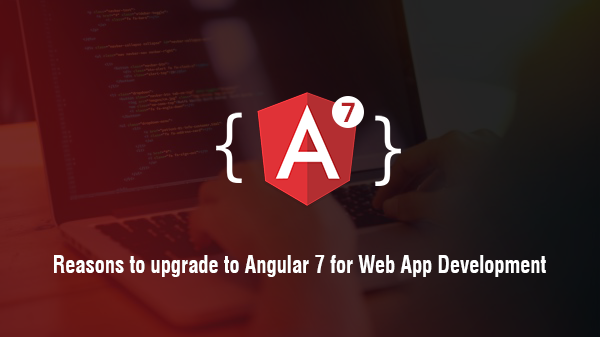 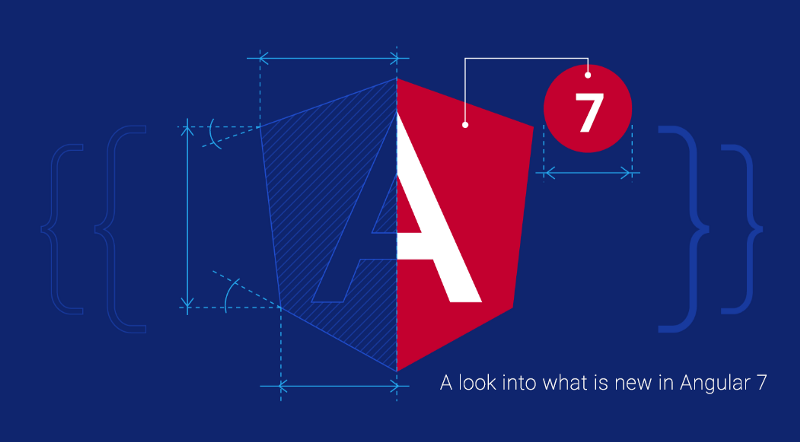 Why should an Angular development company embrace Angular7? 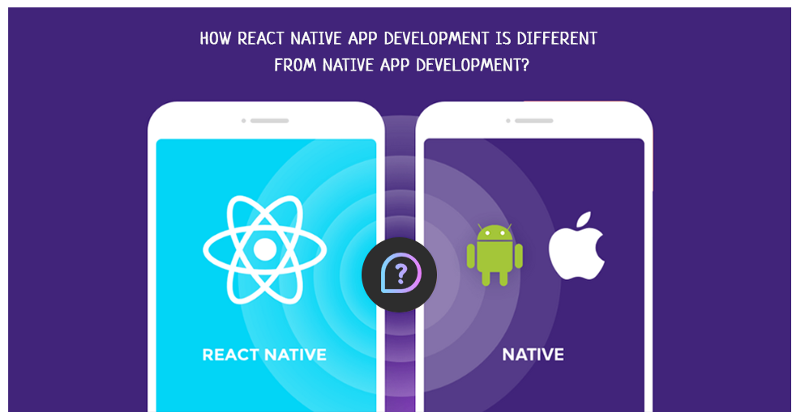 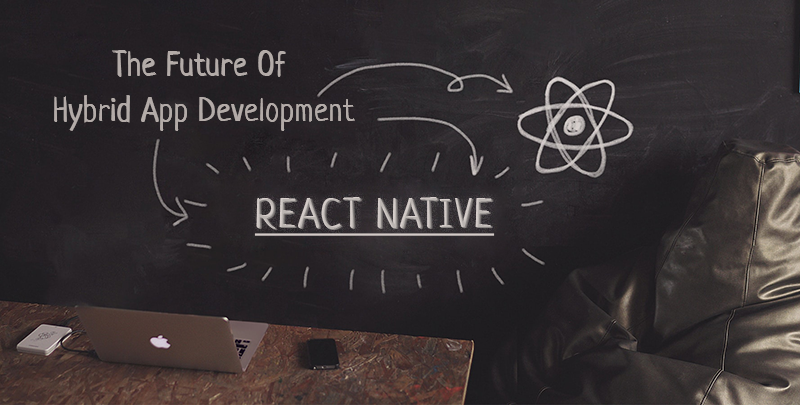 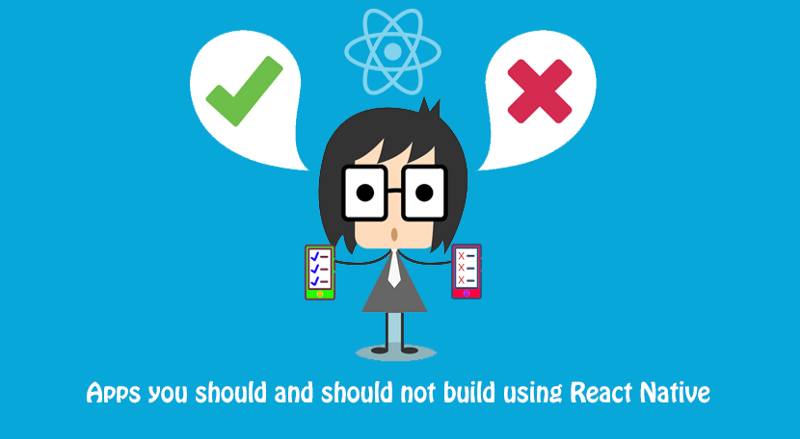 React Native App development- How it differs from Native development? 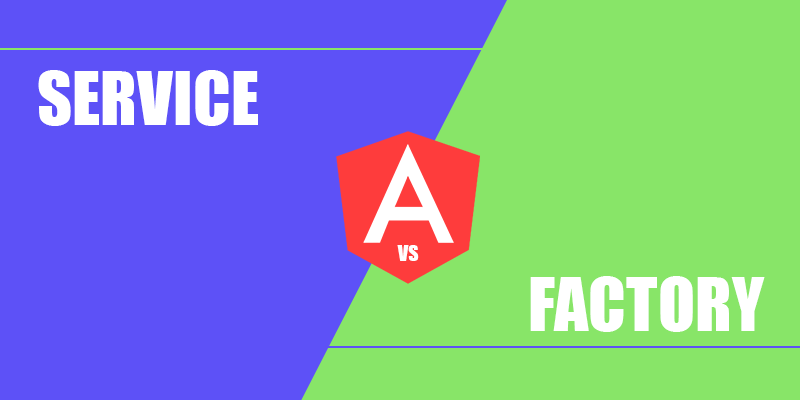 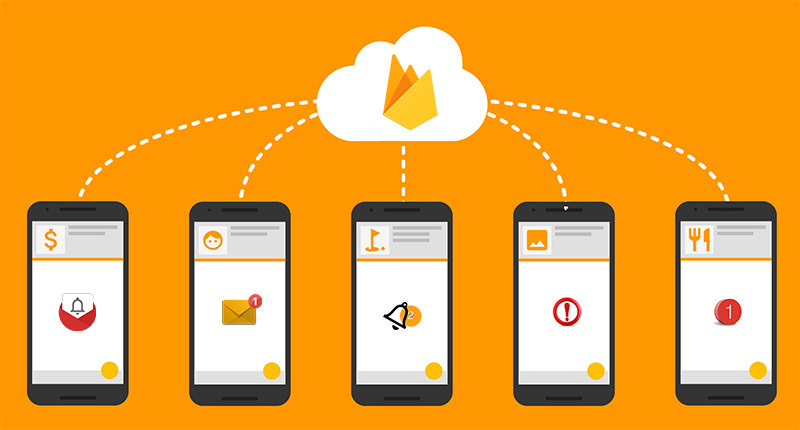 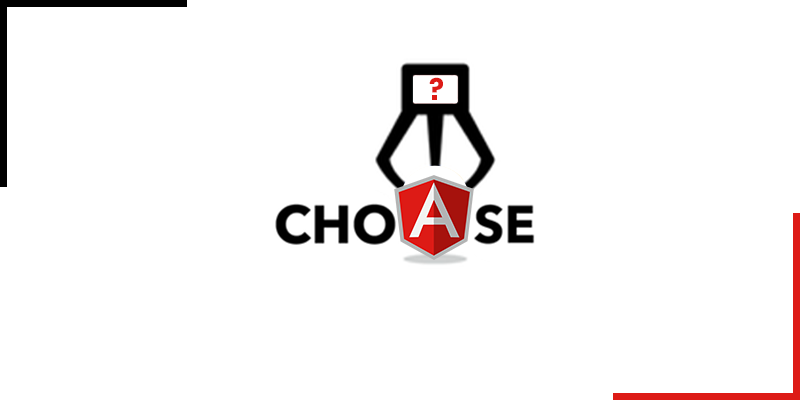 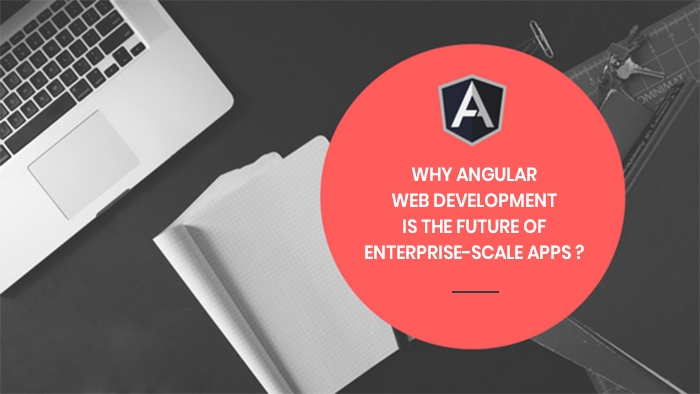 Why is Angular web development the future of enterprise-scale apps? 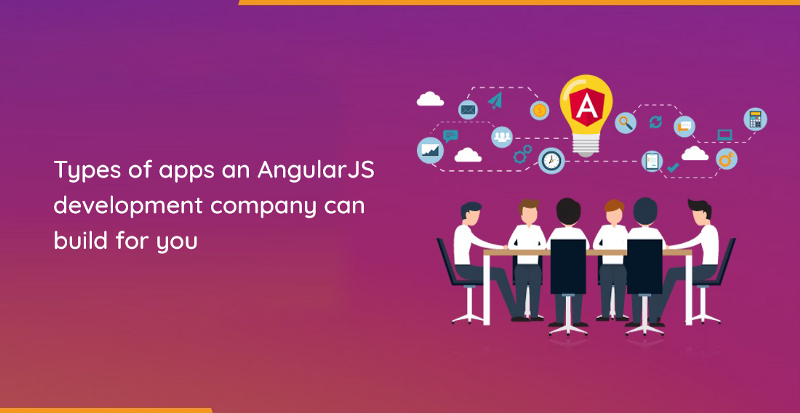 Why hire an AngularJS development company for app development? 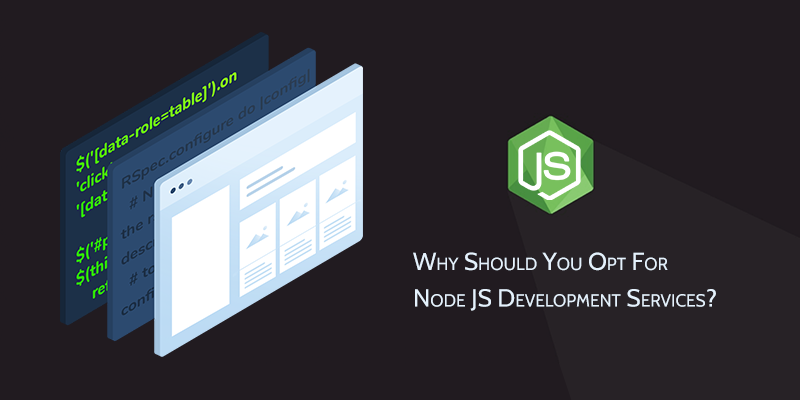 Why Should You Opt For Node JS Development Services? 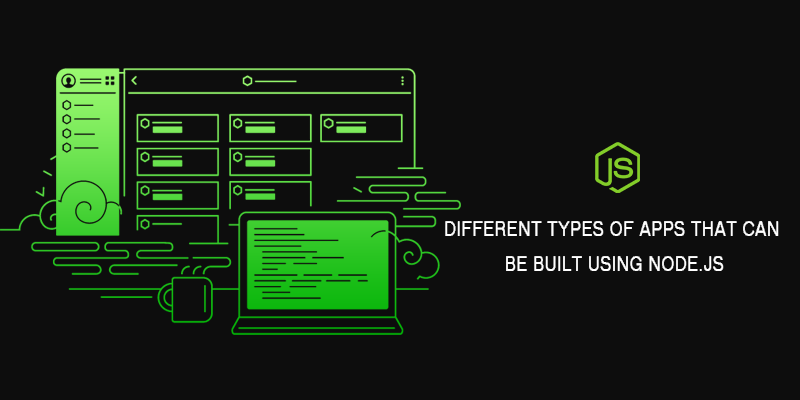 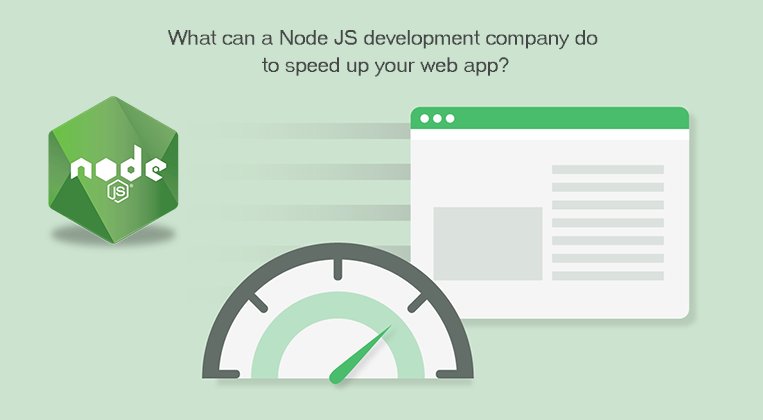 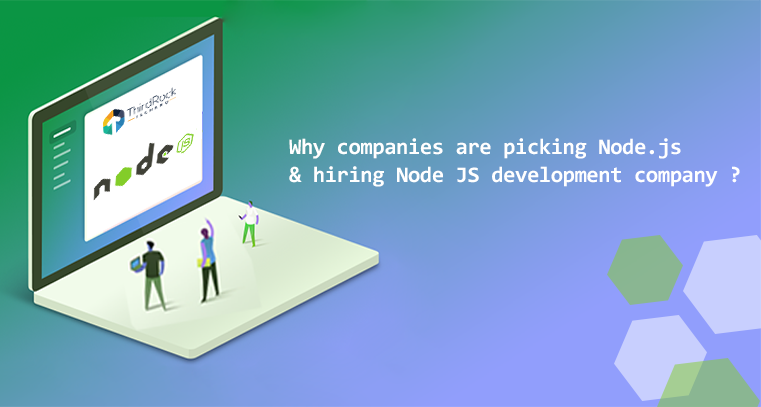 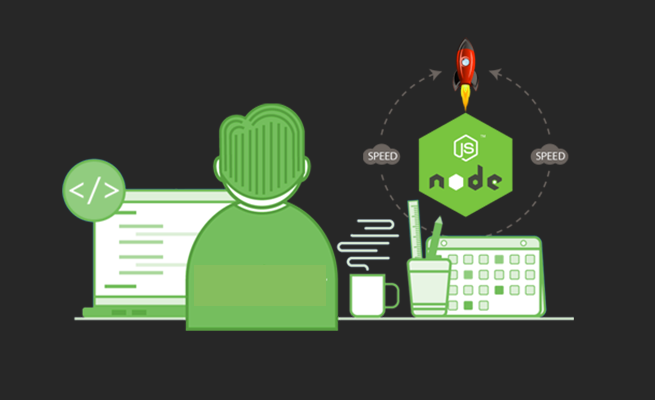 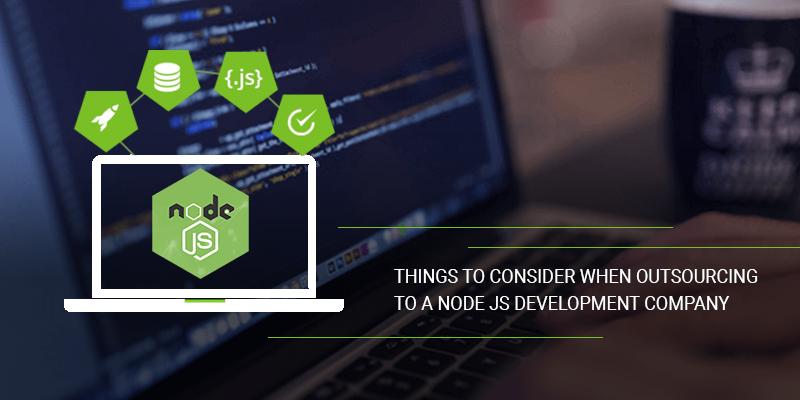 Why Develop Customer Applications Through Node js Development Services? 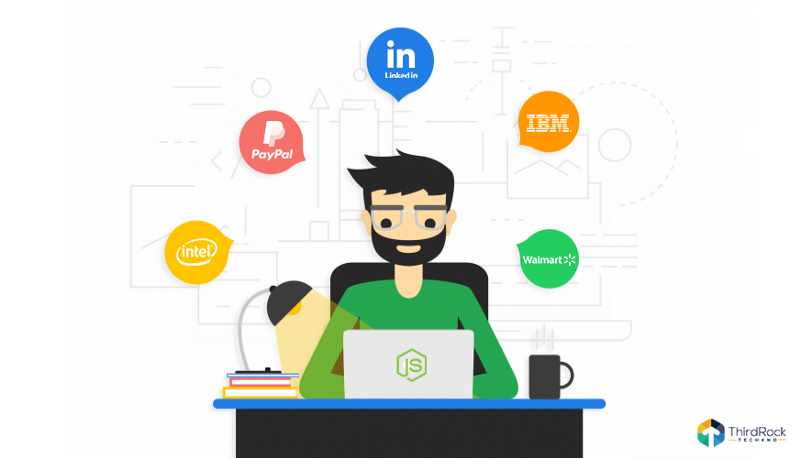 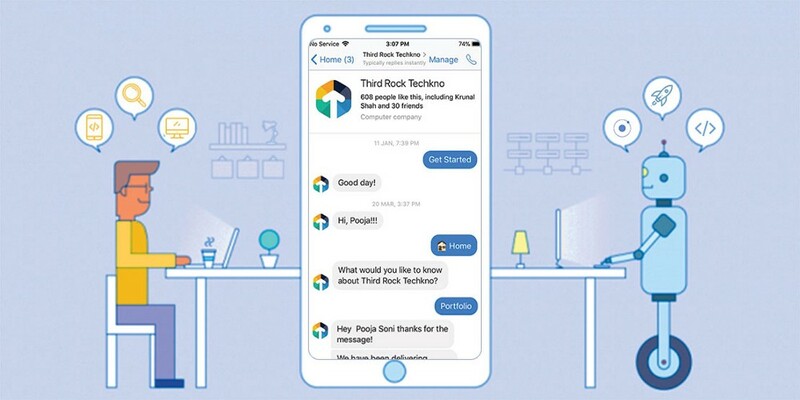 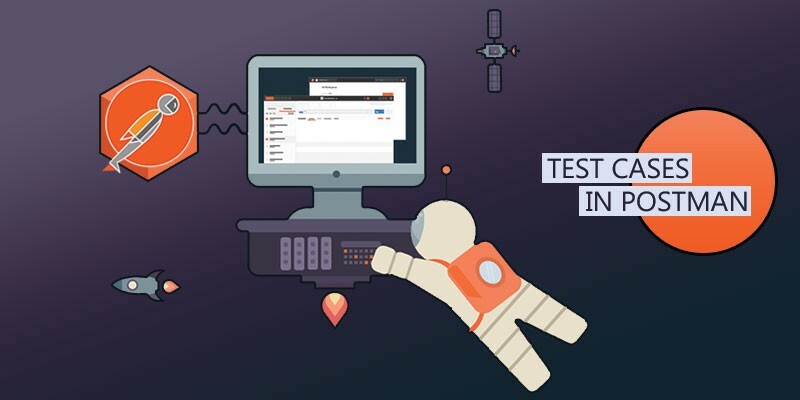 How we created a chat bot for our customer support? 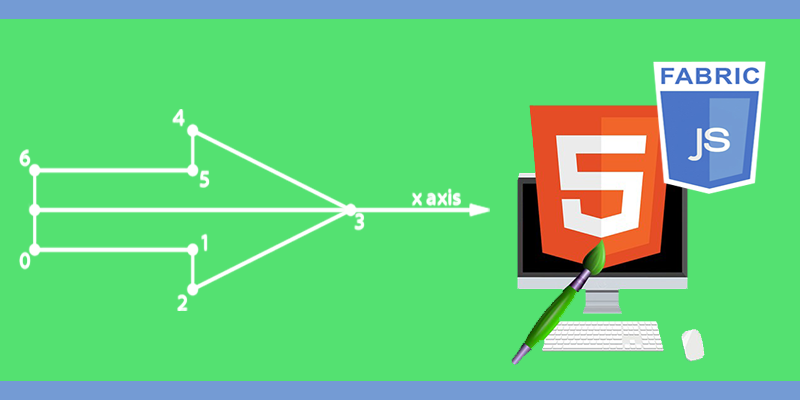 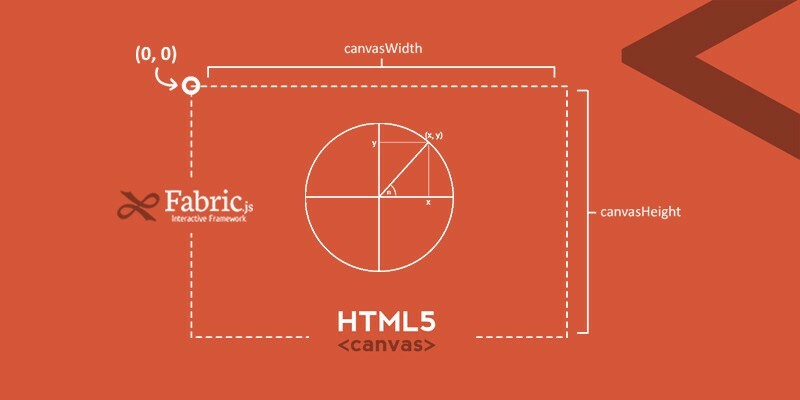 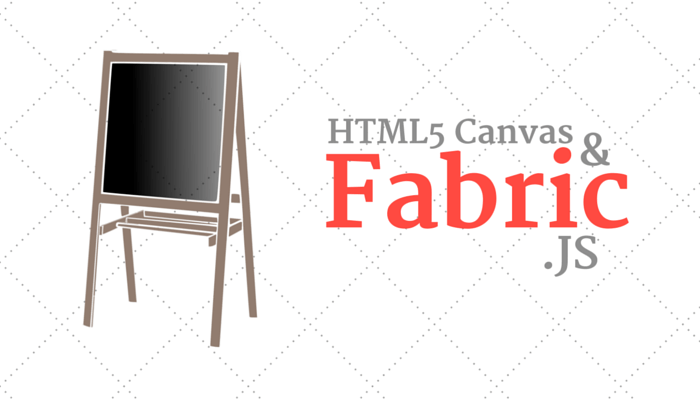 Drawing a square or rectangle over HTML5 canvas using FabricJS. 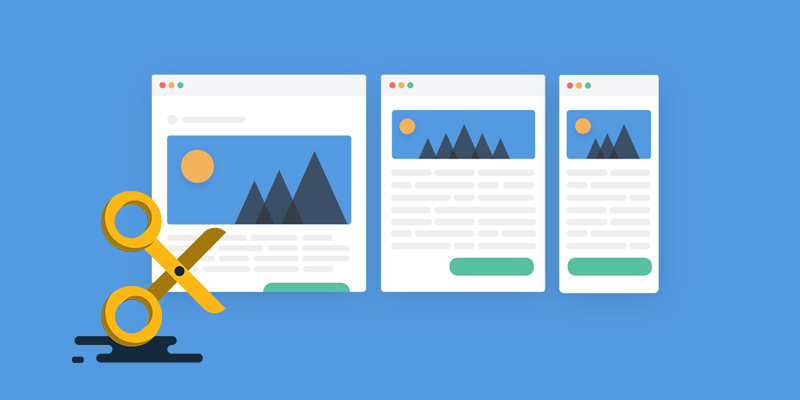 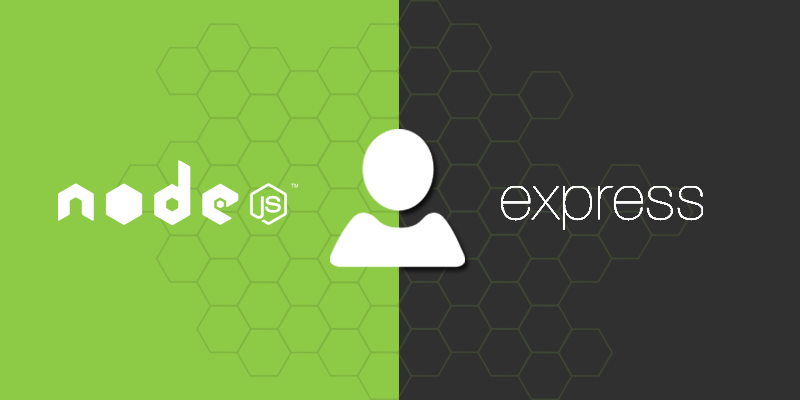 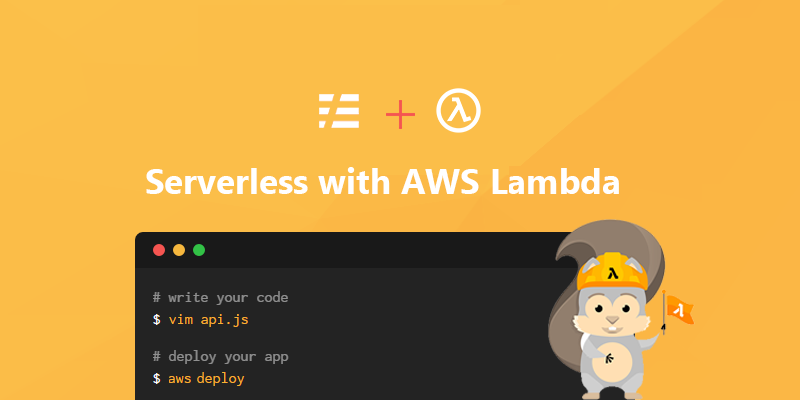 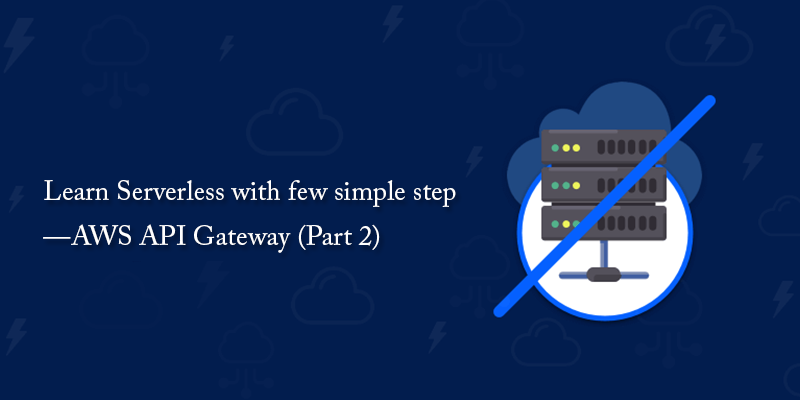 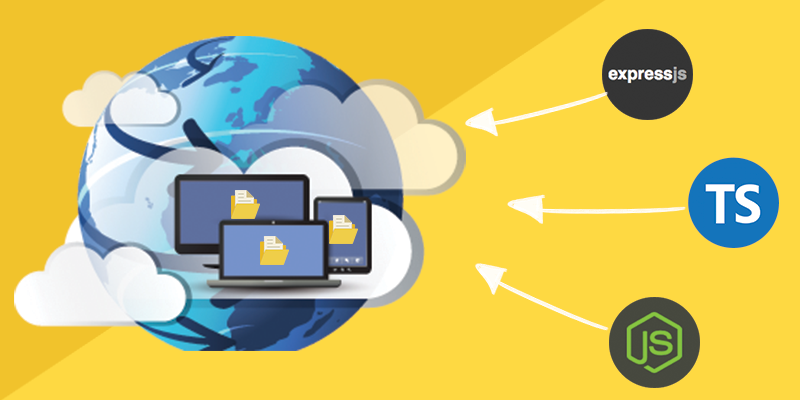 How to upload file using BusBoy in combination with ExpressJS, NodeJS and TypeScript? 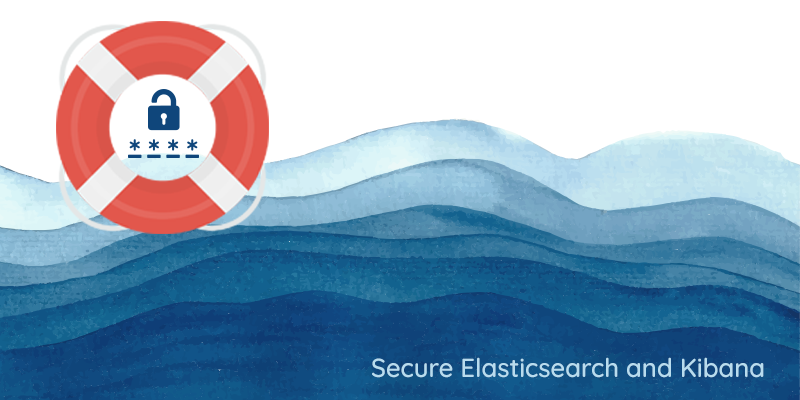 How to install and configure Elastic Search, Kibana and Logstash in Ubuntu ? 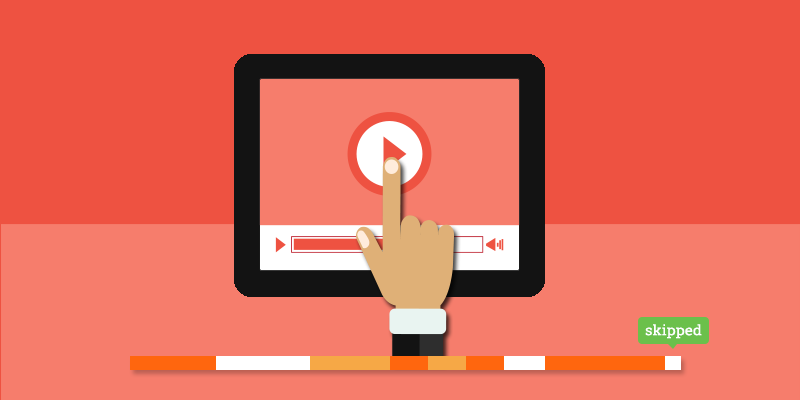 How to create a heat-map of activities of your user on a video?